1/11 thru 1/14 is a signup period (with no scouting reports posted yet) to make sure you’re connected, your FFM-CFM accounts are in sync, and that you can see the test message posted on CFM. You can sign up for CFM anytime after 1/11-1/14, but that first few days is to get you connected and set for when the reports do start flying. Whenever you subscribe to CFM…the subscription runs to 12/31 of that year. Then we start this process all over again in the January of the new CFM season. 2) Reports begin posting…1/15/2019 TUE midday ET, and then off to the races for the CFM season. - The beginning of the East-West Shrine prospect previews by position (and posting all week leading up to the game on 1/19)…and you really need to checkout some players there; get them on your Dynasty radar. Best year for E-W prospects, high-end potentials, I think I’ve ever seen. - A re-do of the 2018 Dynasty Rookie Draft, if I were doing it today…top 10 to start and adding a new draft pick a day throughout January+ to look at a top 25 as of now with hindsight, new coaches being hired, and critique of our August Dynasty Rookie Draft rankings. I do a lot of work planning for the upcoming fantasy season starting in January and running right up through free agency, the NFL Draft, training camps – the information and scenarios are always changing, and our Dynasty franchises need to change with it to capitalize on opportunities ahead of the masses. All offseason I study, theorize, and get a lot of questions on the best things (trades, etc.) for your Dynasty teams. Now, with the rise of ‘Best Ball’ drafts, which start in February-March and run all offseason – there is even more interest in properly valuing and strategizing before the summer. ‘Best Ball’ drafts are the new way FFM’ers are making money in fantasy. It’s easiest way to combine your love of study/prep/drafting while taking out all the in-season lineup setting, etc. It’s a great supplemental way to have more fantasy teams in action in-season, but without any of the extra management time requirements. Subscribers have been asking for Dynasty offseason material, and now ‘Best Ball’ info for a couple of years now…and 2019 is our debut effort to fulfill those needs. A lot of money is won in December based on having the best January-April information vs. the mainstream masses. We’re expanding into sharing more of our data and theory on it to help you get even more ROI on your FFM/CFM subscriptions. Information and reports will start up after the Super Bowl/mid-February and run all offseason. -- Three-year projections (by year) and dynasty valuation/ranking of players (by spreadsheets you can sort, search, download and customize, etc. ), with the projections moving/updating on all the news all offseason (free agency, injury, trade, NFL Draft). Trying to establish the best way to Dynasty value/draft for the longer term. -- Various special reports with a longer-term/Dynasty outlook…such as discussing and debating the most undervalued dynasty assets to acquire (and what you should pay), the most overvalued to sell-off, what the current NFL Draft class/Rookie Draft picks are truly worth (to keep or sell off), etc. -- Best Ball rankings for current year moving with the news all offseason (free agency, injury, trade, NFL Draft). 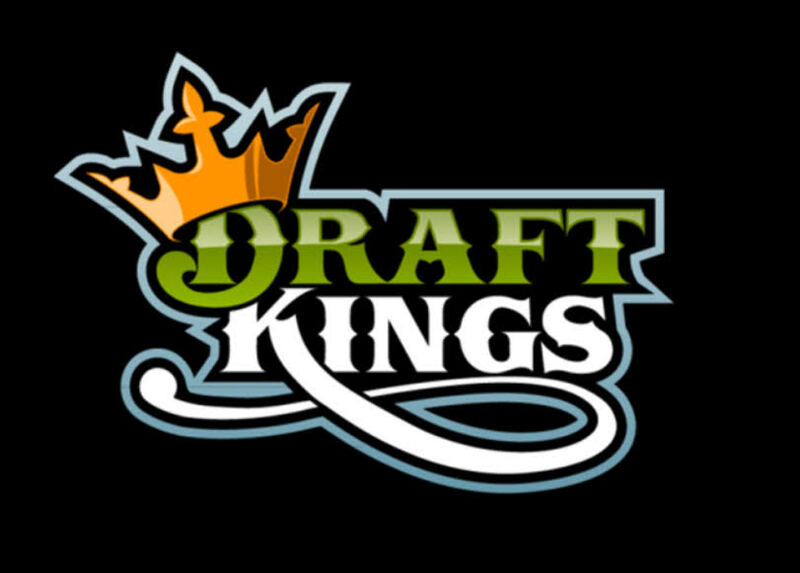 -- Best Ball draft reports, discussions, strategies, mock draft theory, etc. -- Content begins after the Super Bowl/mid-Feb.
CFM is available as usual ($39.99), but you can purchase a subscription to Dynasty Offseason/Best Ball separately ($19.99) or get both CFM and Dynasty Offseason/Best Ball in a Combo Deal for $49.99. 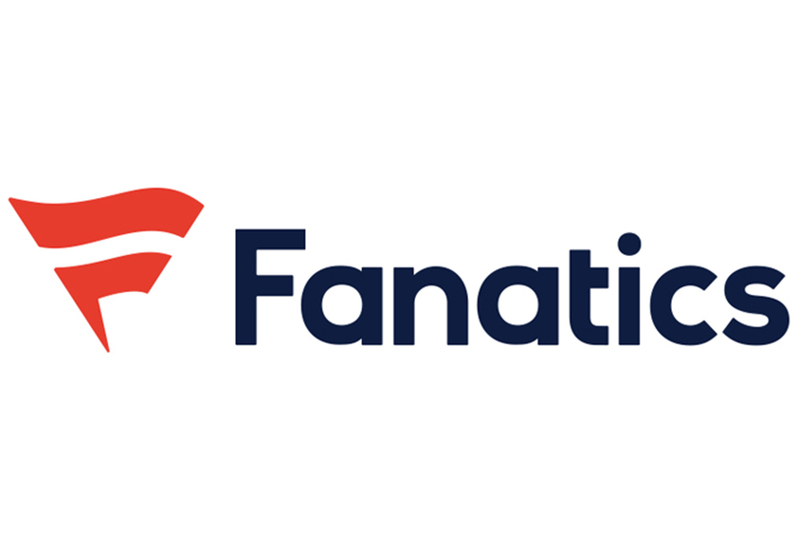 If you subscribe to CFM 2019 and/or Dynasty Offseason/Best Ball – when you through the checkout process after the processing of your payment you will be led to go to a registration page/section…be sure to register your subscription for your username and password – and existing FFM-CFM customers register with the same user/password you use for your existing FFM subscriptions and all will be sync’d for one sign-in for access to all the things you’re subscribed to. You should get an instant email verifying your account right after registering -- check spam to be sure it didn't go there. Also, make sure you have the (free) FFM App on smartphones – every time we post or update a report or ranking, we send an alert via the App. Make sure you have the App AND that you have NOTIFICATIONS set to ‘allow’ and you’ll always be in the know. Technical support or account info: Go to the FFM Home Page, top of home page red SUPPORT button, fill out a quick support form with your question/assistance need and they’ll contact you via email quickly…emailing me adds several steps and delays in my overloaded email box. Support team is who can help you fastest/best.